Producer/multi-instrumentalist Stefan “Merse” Ulrich and singer/songwriter Neve aka Alexa Voss are Neve Naive. And with “The Inner Peace Of Cat And Bird” they just released on Sonar Kollektiv one of the most astonishing debut albums of the year. The first single off the album, “Dancer”, is now being released with three remixes – each of them as particular as inspiring. 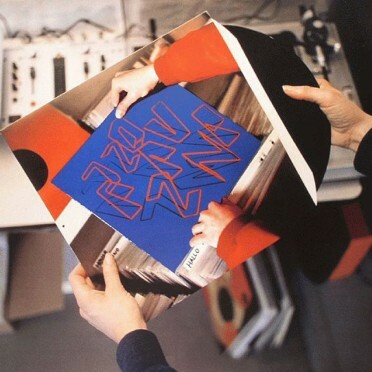 On the A side you get the one by Superluminal. 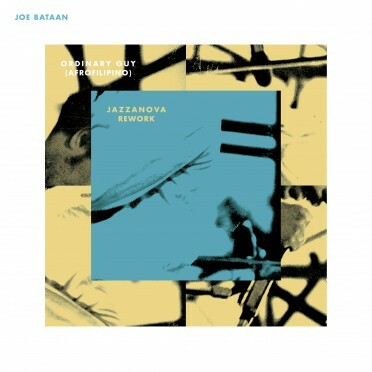 After the three guys from Warsaw, Fabian, Greg and Cbass, have provided their typical funky sound to the remix of Jazzanova’s “I Human” last year, they were eventually first choice for a rework of “Dancer”. The track now even more makes you get a move on and grooves thanks to a fresh rhythm guitar and added percussion right across the dance floor with a big feisty grin. Paskal & Urban Absolutes also want to squeeze the funk out of the track. As you know funk appears in different shapes and forms though. The one by the remixing duo of the hour comes in much more sec and impulsive. The arrangement has been totally disposed as well – everything pointing towards 5 o’clock in the morning, the time when sweat and tears of joy start to blend. 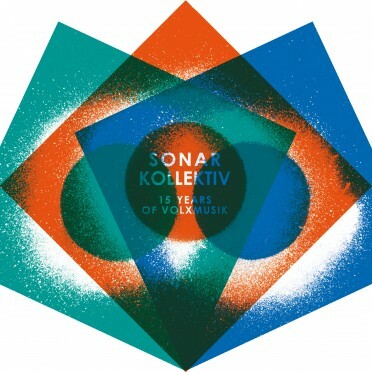 The third remixer isn’t a new name in Sonar Kollektiv’s stable as well. Moscow based Phil Gerus belongs, next to Paskal & Urban Absolutes, to the uprising shooting stars of the label. He owes less to the dance floor than to the things that happen afterwards, after a long night out. His remix of “Dancer” displays again impressively why he is one of the leading spearheads of chillwave. The original is put through the mill so drastically that in the end only the essence of it is left over. And in a medicative way or so this just feels so damn good.